These are story poems that will make you laugh, scratch your head, and maybe shed a tear. 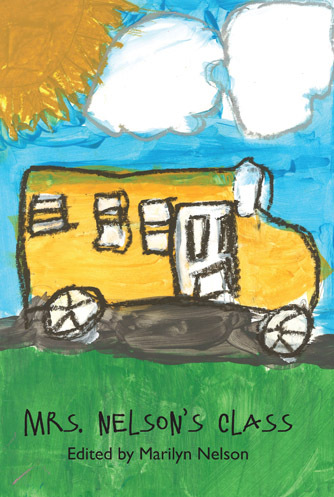 School kids will discover a mirror image of their lives in these poems, both wonderful and scary. 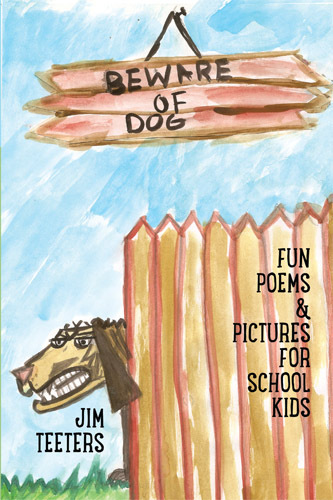 For parents or teachers, each poem is a great entryway to life lessons. Featuring cover art by Zoe Hickman. Last Call contains 177 poems from poets in 31 states and 4 countries: US, Canada, India, and South Korea. Included among the 159 poets who give voice to these poems are Judith Barrington, Ellen Bass, Barbara Crooker, Mark Donnelly, Timons Esaias, Paul Hostovsky, Meg Kearney, Tod Marshall, Kathleen McClung, and Michael Waters. 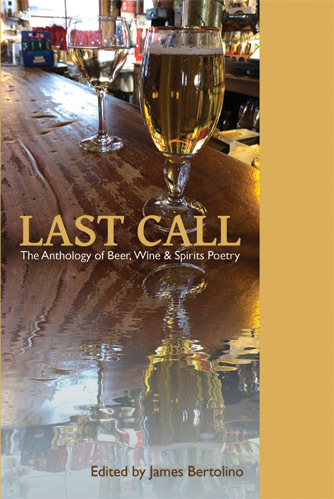 "This anthology has drawn poems from coast-to-coast, and while alcohol is mentioned in some way in each poem, the poems deal with a wide range of topics, issues, and experiences. It was a delight to read and select work for this spirited gathering of poem. and friends as dependable as gravity. that sickens, and no black sticks." Ice cream, ice cream, who wants ice cream? 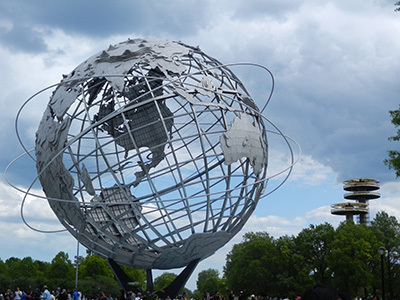 Hundreds of poets not only said a resounding "yes," but wrote about it. And from those hundreds, we selected the 125 poems you will find here from 27 different states plus Australia, France, Iraq, Spain, and Tunisia. 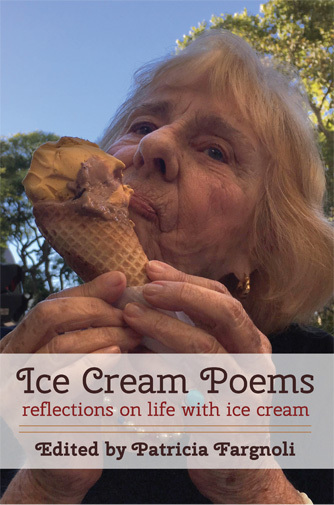 The poems are as various as the flavors of ice cream: long poems, short poems, and in addition to traditional free-verse narratives and lyrics: experimental poems, poems in forms such as sestinas, sapphics, sonnets, prose poems. "When I accepted the job of editing, I wondered if I'd be bored by so many poems about ice cream; I wondered whether there would be hundreds of poems about The Good Humor Man or Dairy Queen. But I needn't have worried, I was never bored. 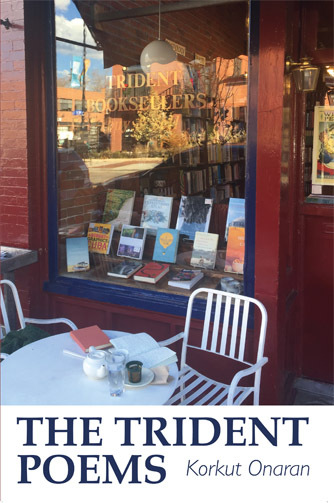 The Good Humor Man and Dairy Queen poems were there, of course, but I was amazed by the wide variety of subjects: light humorous poems, sweet poems, lusty poems, dark poems, poems about childhood memories, a poem about Obama's first date, and a poem with Paul Newman in it." On May 17, 1954, the U.S. Supreme Court ruled in the case of Brown v. Board of Education of Topeka, Kansas that state-sanctioned segregation of public schools is unconstitutional. In September 1954, in an Air Force base school near Salina, Kansas, young African American teacher Mrs. Johnnie Mitchell Nelson became the teacher of a second grade class of twenty white children. Mrs. Nelson knew, but did her pupils understand they were making history together? 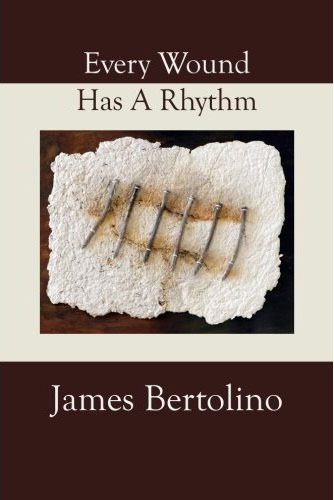 James Bertolino's Every Wound Has A Rhythm now available for purchase on Amazon. 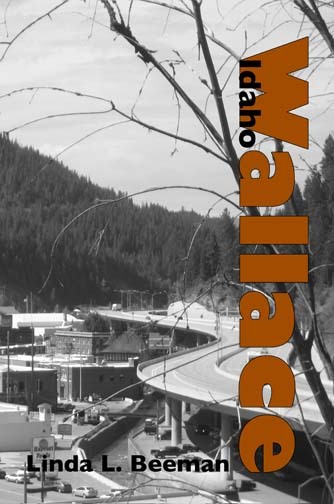 Linda L. Beeman's Wallace, Idaho now available for purchase on Amazon. 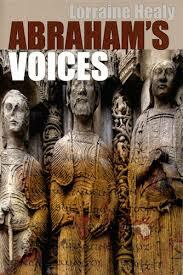 Lorraine Healy's Abraham's Voices now available for purchase on Amazon.